The foundation exists to inspire and motivate change within The Department of Health, the NHS, NHS Primary Care, and providers of Mental Health Services to ensure the full and complete implementation of the NICE guidelines on Post Natal Depression. Raise awareness and de-stigmatise postnatal depression, by stimulating open discussion about the illness and its treatment. 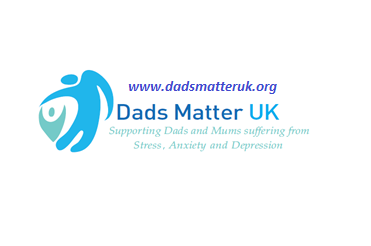 Provide access to information and support to mums, dads, partners, families, and friends affected by postnatal depression. Ensure patients know what should be available to them and Medical Services follow appropriate standards and guidelines. Support research to examine the key risks and issues that affect sufferers from postnatal depression, and what can be done to help them. One of the most valuable things you can do is talk - so go on talk and help someone.